Meetings – First three Wednesdays of each month, from 2pm until 4pm. Location – Merlin’s Bridge Hall. Also – First three Tuesdays of each month, from 4pm to 6pm. The Group & its activities – An informal group whose members meet to enjoy dancing to CDs with their partners. 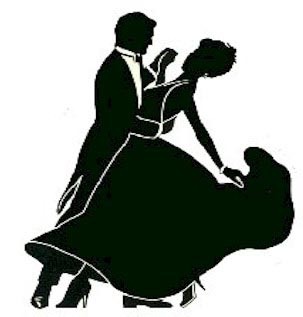 The group leaders compile a programme of dances for each meeting, comprising a mixture of Classic and Modern Sequence plus occasional Ballroom dances. Sequence dances are preferred because they remove the guesswork out of freelance ballroom dancing. Both partners know the sequence of steps. The group leaders are not qualified to teach but demonstrate the steps as required and requested.